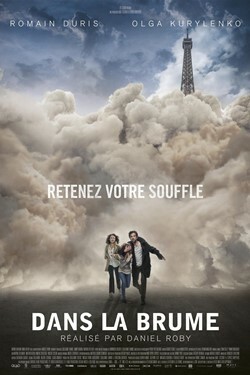 A deadly mist surrounds Paris. Survivors of the mist find refuge and try to survive on the top floor of apartments with no electricity, food, or clean water. As the days go by, they slowly start to realise that help is never going to come. So in order to stay alive in this catastrophe, they have to power through the mist.